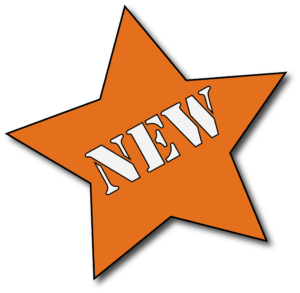 Brochure & Literature Downloads | Service Coordination, Inc. The new brochure outlines Service Coordination's Supports Planning Services. 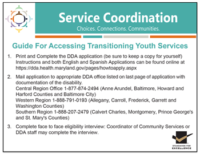 This Newly updated brochure outlines Service Coordination's DDA Services. This card provides links to resources and additional services for Transitioning Youth. 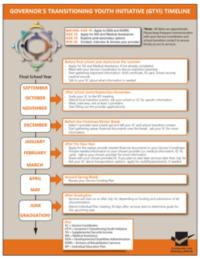 This brochure provides information for becoming a Service Coordination Standing Committee member. 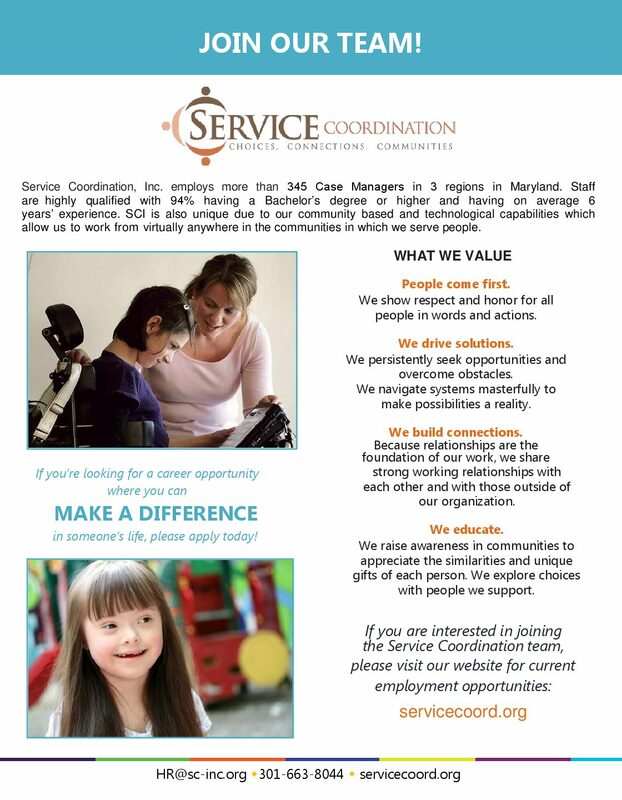 This flyer outline the benefits and requirements for becoming a Service Coordinator or Supports Planner at Service Coordination..